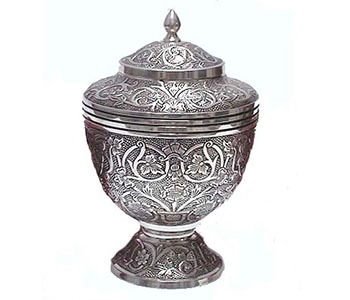 Why Choose Bunker's for Cremation? We own and operate our own crematory, meaning your loved one will never leave our care during the cremation process. Many funeral homes sub-contract their cremations to a third party making quality control almost impossible. By choosing Bunker’s you can rest assured that our compassionate staff members, and no one else, will be caring for your loved one at all times. We believe in transparency. A family should have confidence in the people caring for their loved one and in the facilities where the cremation is taking place. This is why we welcome families to take a tour of our immaculate crematory facilities at any time and meet our cremation manager. A first-class crematory should have nothing to hide. We have an extensive list of line items that several members of our staff are required to sign-off on to assure that we are meeting the families expectations. We set higher standards than those set by the State and other cremation providers to assure that the cremation of your loved one is done in the most caring, dignified manner. Some people mistakenly think that they are limited in the service options available to them if they choose cremation. This is not true. Those who choose cremation still have the option of having a visitation and funeral service, just like those families who choose to have their loved one buried. Below are the service and merchandise options available to those who choose cremation for their loved one. Though many places have extra charges for people to see their loved one again, we believe this is an important part of the healing process and include it in our basic cremation service. Some families choose to bury the urn and cremated remains. 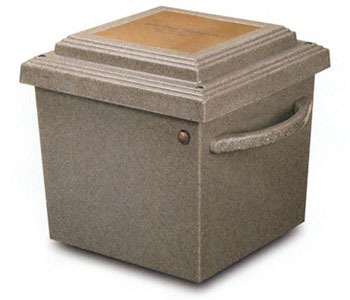 If this is your preference, urn vaults are available for the protection of the urn and cremated remains of your loved one. Be sure to ask our staff which merchandise can be customized to specifically honor and celebrate your loved one. 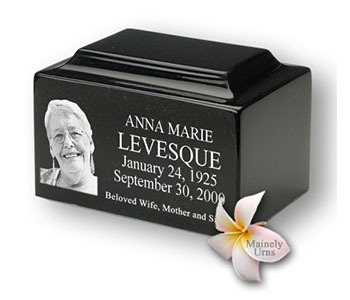 A number of the caskets and vaults offer unique personalization options that will further commemorate their life. Ask your funeral director about other service options that are available to you. These may include funeral escorts, a balloon release, dove release, limousine rentals, bagpipe players, and more.